Ipswich Town goalkeeper Michael Crowe has joined National League side Braintree Town on a one-month loan. The 20-year-old Wales Under-19 international had a recent loan spell at Stevenage, but did not make a first-team appearance. 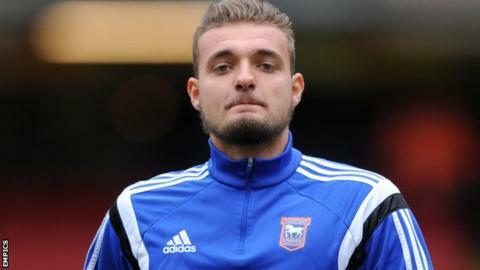 Crowe, who has yet to play for Ipswich, has been signed after Will Norris returned to Cambridge United. Braintree are due to face Kidderminster at home on Tuesday after their weekend game at Torquay was postponed.